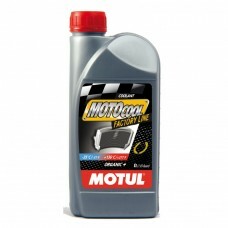 Bike Oil has a range of coolants available for your motorcycle engines, the range includes ready to use motorcycle coolants. 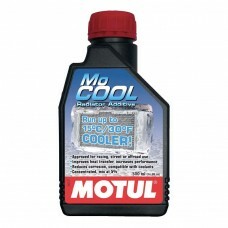 Ready to use for all type of motorcycles from road bikes to off-road MX, including quad bikes.Without radiator coolant, your motorcycle engine would overheat extremely fast and lead to mechanical breakdown and engine failure. 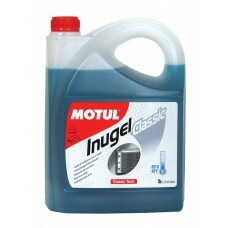 Motul UK coolants protect from metal corrosion and help to lubricate the water pump. 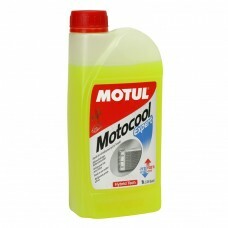 View our great range of motorcycle coolants below!